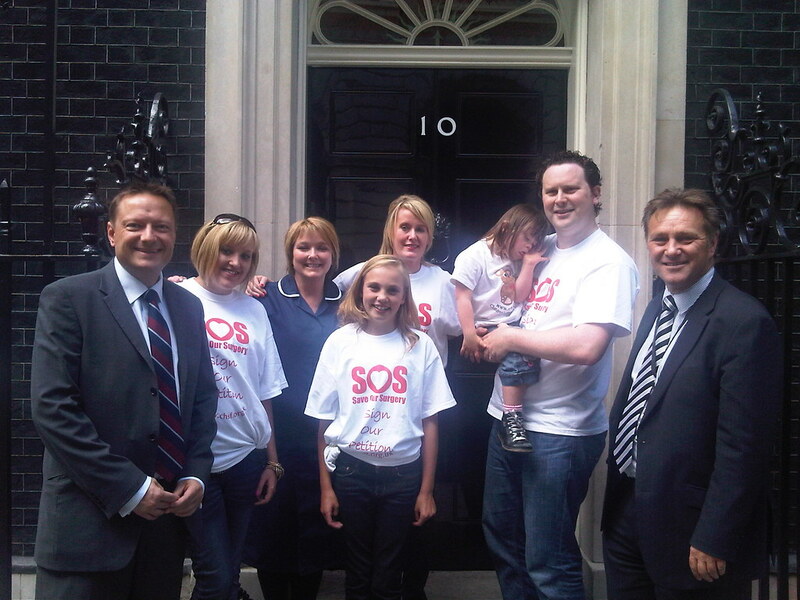 Jason was at 10 Downing Street to hand in a petition to keep the Children’s Heart Surgery Unit at Leeds General Infirmary open. 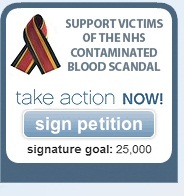 The petition gathered 500,000 signatures – Yorkshire’s largest ever. For more information about the campaign, please visit www.chsf.org.uk.